Note: This Teleconference has already happened. To download and listen, go here. Tired of fighting with a broken system? Feel that nothing can change? Think there’s no way to get more satisfaction from your work? What if you could have more satisfaction in your work tomorrow? Don’t wait for the system to change! Learn simple personal skills to change your every-day work experience. Sign on to discover your personal power to make things better for yourself now. ~ Who Will Heal the Doctors? Join the 842 people who posted their comments at the end of the articles, sharing their stories and thoughts. You are NOT ALONE! ABOUT RACHEL NAOMI REMEN MD: Rachel is Clinical Professor of Family Medicine at UCSF School of Medicine and the New York Times bestselling author of Kitchen Table Wisdom and My Grandfather’s Blessings. 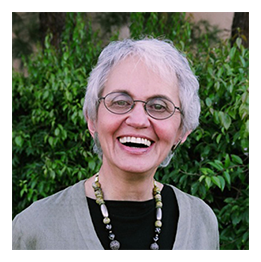 Her books are translated into 21 languages worldwide and her ground breaking course The Healer’s Art is taught in half of American Medical Schools and schools in countries around the world.